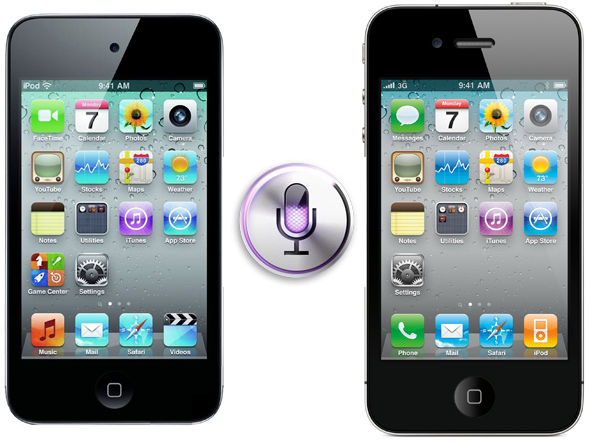 Earlier, Apple released an updated version of iOS 5.0.1, and with that, comes some very interesting news regarding its security and a possible Siri port. Apparently, the new iOS 5.0.1 firmware features decrypted ramdisks, which means that it is now possible to legally write a script to download the 5.0.1 and extract the necessary files needed for a Siri port. Since the download is publicly available from Apple’s server, the idea of a public and legal Siri port just got a lot more realistic. We will have more details as they surface.